It’s been almost 3 months since my last blog post and so much has happened since then! Summer vacation went so fast and now the kids are going back to school next week! One of my New Year’s resolutions was to post 1-2 blog entries every month…which was a total fail for the past few months. However, I am excited to say that I am so close to completing one of my other resolutions for 2013…to lose 20lbs this year! 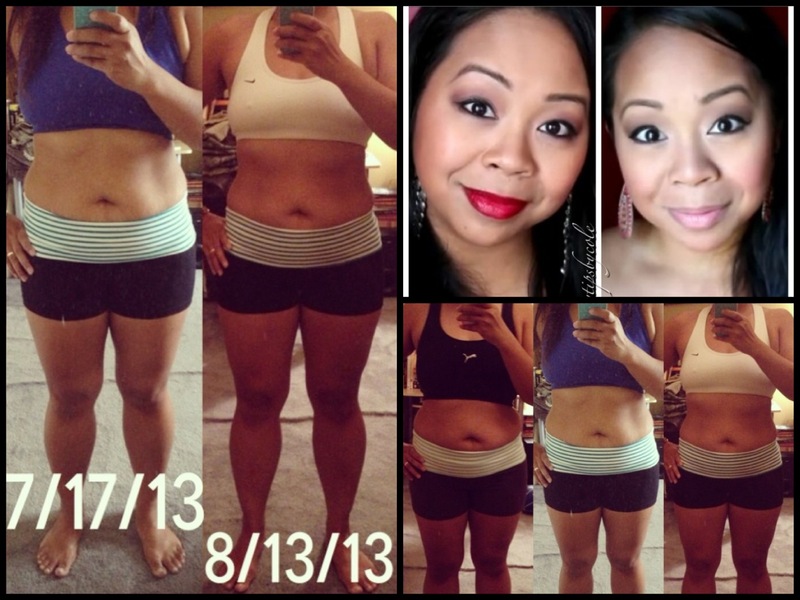 I am currently 1lb away from reaching my goal and this all began to take off since May. This would be the main reason for my absence on my blog but I have been keeping current with my You Tube channel, where I have been posting weekly updates on my weight loss journey! 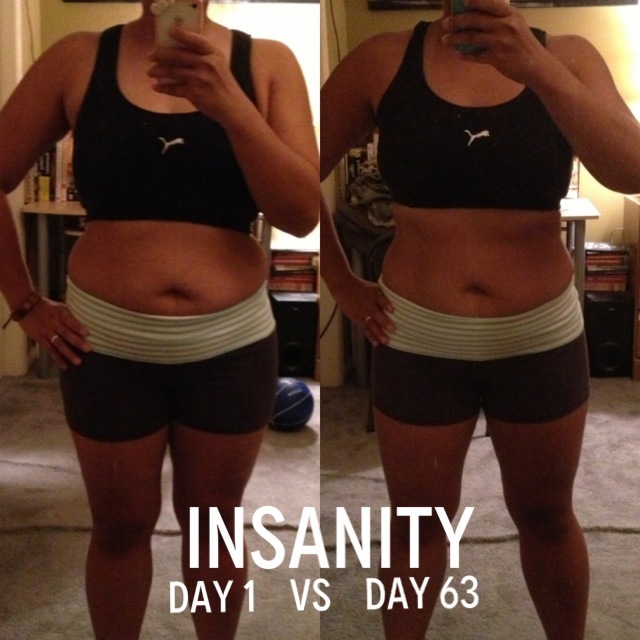 From May 13th – July15th, I was doing Insanity, the Beachbody program by Shaun T. It’s an intense 63 day program and it completely transformed my body and was a huge reason for my new found love for fitness and working out daily. Currently I am in the middle of doing another beachbody program by Shaun T. called Focus T25. I absolutely love that the workouts are only 25 minutes because it’s not as big of a time commitment like Insanity was. And because of these 2 programs I am about to hit my goal! I am confident I will achieve my initial goal by the end of the program but I don’t intend to stop there! I am considering doing a second round of Insanity next! Insane I know! But I really want to get in the best shape I can…for me! Not only do I feel stronger physically and mentally, but I feel empowered! The best part of this entire journey is all the amazing women who have been inspired because of me sharing my personal journey! This incredible support group pushes me daily and truly touches my heart! Thanks to all of you for joining my ongoing journey!!! Here is my recent vlog for week 5 of Focus T25 too!